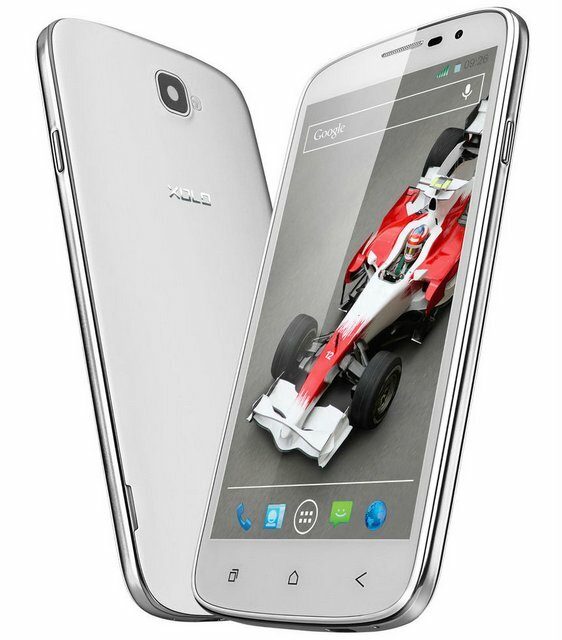 Xolo has introduced its latest budget quad core phone in Qcore series, the Q1000 Opus. The Q 1000 is available for purchase from online retailer, such as Flipkart. The phones comes with some top specs at budget price. It would compete with Gionee Gpad G3, Xolo Q500 and Micromax A77 Juice. The new Q-1000 is priced at RS.9999.